I am the author of Processing Creativity: The Tools, Practices And Habits Used To Make Music You’re Happy With. The book details every facet of the creative process in music as well as exploring the reasons we enjoy creativity in music. 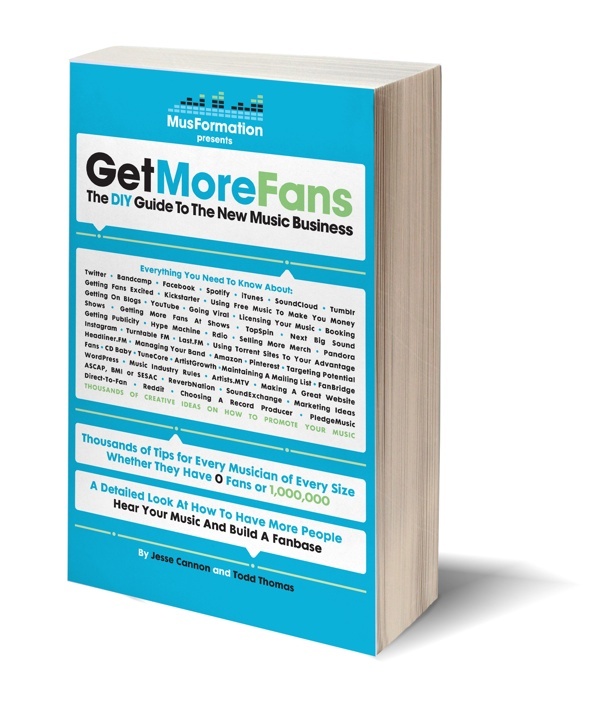 I am also the author of the book Get More Fans: The DIY Guide To The New Music Business, which is now in its 5th edition (2017) in the 4 years since its release. 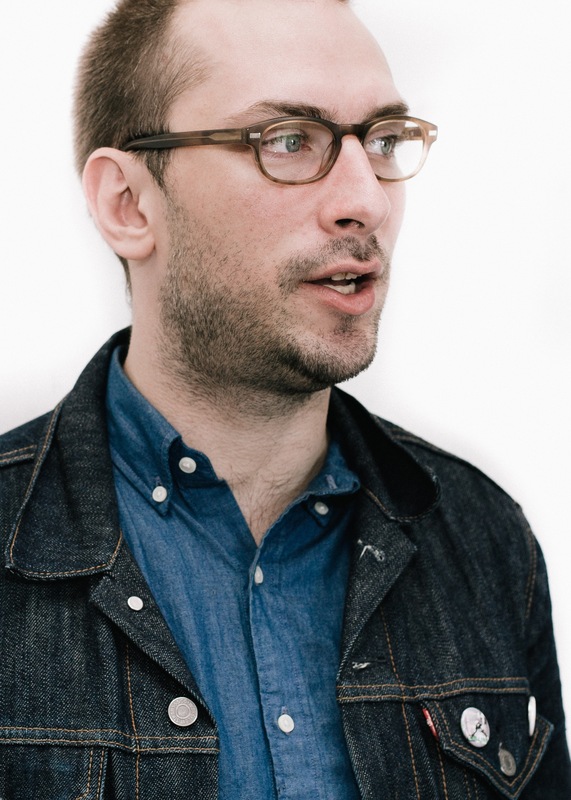 I write about the new music biz for Alternative Press, Free Williamsburg, Hypebot, Musformation, Party Smasher Inc., URM Academy and Property of Zack and have written for magazines like Punk Planet, Tape Op, SoundViews and Maximum Rock N Roll. 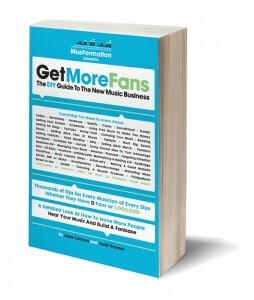 My writing is featured in Band:Smart from Martin Atkins. How Many Times Should You Listen To A Song Before You Pay?